Whether you're a novice tramper or an experienced tramper wishing to join all the benefits of being part of a well established club, we'll have something for everyone, with different group speeds to suit all and an experienced club member to lead your group. 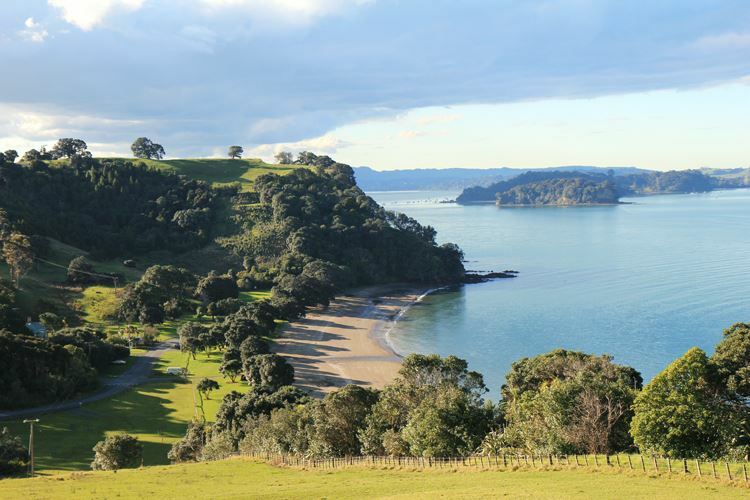 There will be a few hills and with low tide around 12.18pm, there will be the opportunity to walk around Pudding Island and crossing the Te Muri Estuary to Te Muri Beach heading towards Wenderholm. Gorgeous sea views surrounding you, so bring your phone or camera. Please ensure to bring plenty of food and water, swimwear and a day pack to carry things in, and as with all tramps a change of clothes and footwear for afterwards. As it's January the ground should be fairly dry so you may get away with running shoes, if you don't have tramping boots.